"From humble beginnings recording his high school band to working on multi-platinum artists records, Jim has had a variety of opportunities in his young audio engineering career. 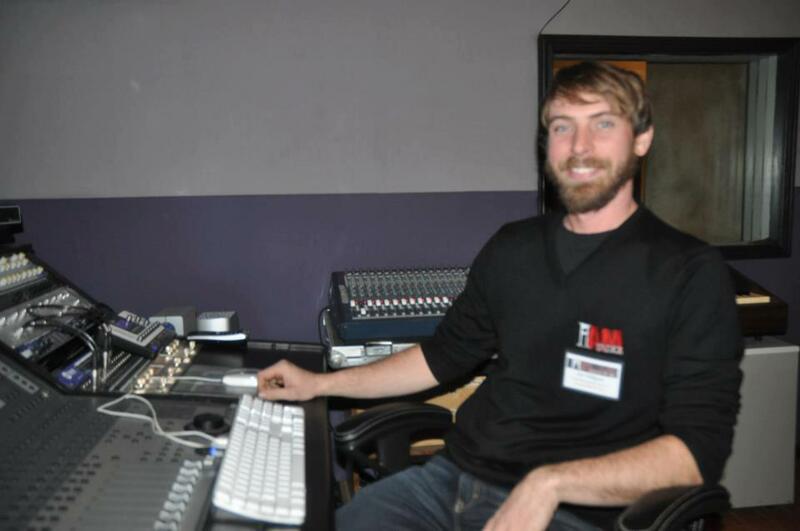 He has been teaching Pro Tools/audio at Mohawk College since the fall of 2013. After graduating from Middle Tennessee State University, in 2006, with a Bachelor's degree in the Recording Industry Management program, Jim began working for Of Sound Mind Productions in the Nashville area where he learned the art of Pro Tools from Brady Barnett, an engineer who has worked on many multiplatinum records. Jim worked two years in Nashville and continued to work for Of Sound Mind as a digital editor after moving to Canada. While working for OSM, he had the opportunity to be a cog in the great machine that produces many hit records for artists, such as Brad Paisley, Lonestar, Toby Keith, Josh Turner and many more. As an audio engineer in Canada, Jim has had the opportunity to work with many talented artists and musicians. Jim engineered Canadian music legend Skip Prokop's smooth jazz album that won "Jazz Album of the Year" at the 2012 Hamilton Music Awards. Also, he engineered and mixed The Barn Katz 2013 bluegrass album that was nominated for a Hamilton Music Award." I am thankful that I discovered Jim when creating Giants Will Fall and that we've established this wonderful working relationship. Here's to more music! Remember to let us know if you'll be attending the City Stars Album Release (<--click it!). All proceeds of the show will be going to ConPRmetidos and their Maria: Puerto Rico Real-Time Recovery Fund.